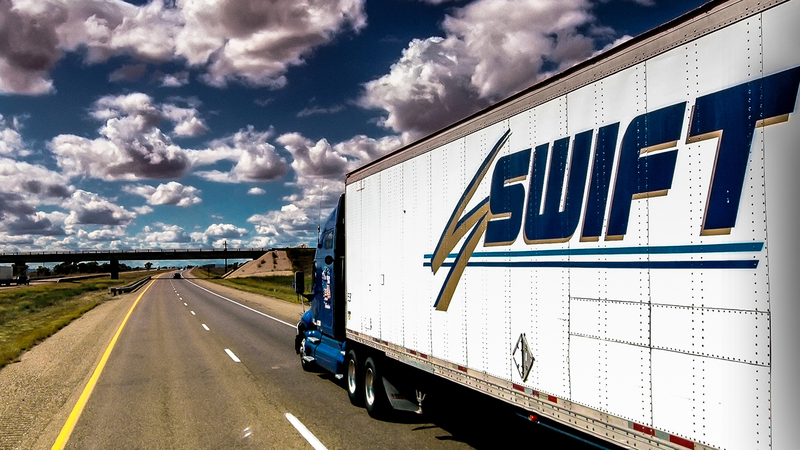 Swift Transportation is one of North America’s largest full truckload carriers. Swift trucking was established back in 1966 by their founder Jerry Moyes. In the early days of the trucking company, Swift began transporting imported steel through the ports of Los Angeles to Arizona and Arizona cotton for export back through to Southern California. It was Jerry, his partner and family that turned Swift into a national player by the 1980s. 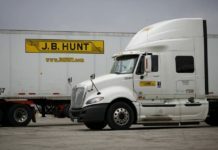 By 1984, Swift Transportation was bringing in $25 million dollars annually. 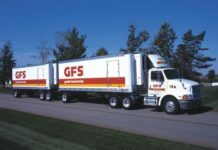 By 1990, Swift had expanded to over 800 trucks, resulting in an annual revenue of $125 million dollars. Swift’s significant revenue growth is attributable to internal growth with existing customers as well as new customer acquisitions. Since 1988, Swift has acquired 13 different motor carriers. 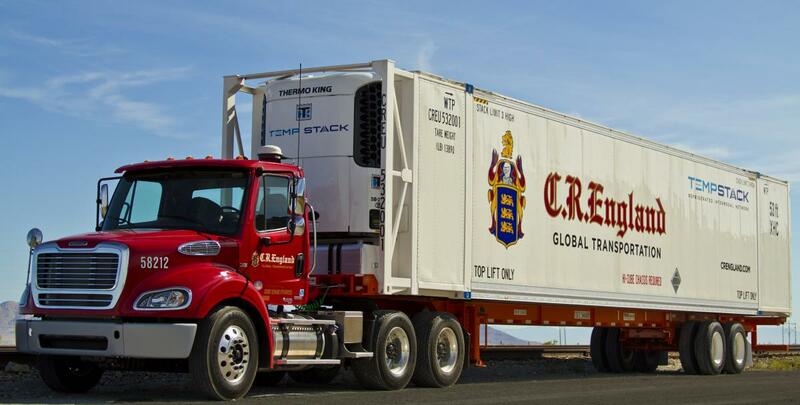 Current day, Swift transport generates over $4 billion dollars in revenue and operates around 20,000 trucks. Swift’s terminal network has grown to over forty full service facilities in both the continental United States and Mexico. Swift owns 100% of Trans-Mex, a Nuevo Laredo, Mexico based carrier. Swift offers border crossing services at all major Mexican border crossings. Swift maintains a presence in every Canadian province each day. Swift is unquestionably the largest full-truckload motor carrier in North America. Swift trucking is always hiring truck drivers. Swift has routes throughout the United States. If you’re interested in becoming a Swift driver, you can learn more here. If you’re ready to fill out your application, you can apply here. 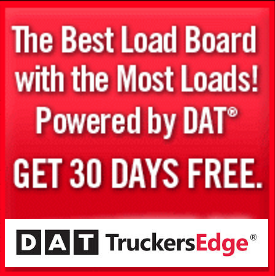 Swift trucking pay depends on your level of experience. New Swift drivers should expect a lower rate while experienced drivers can earn more starting out. 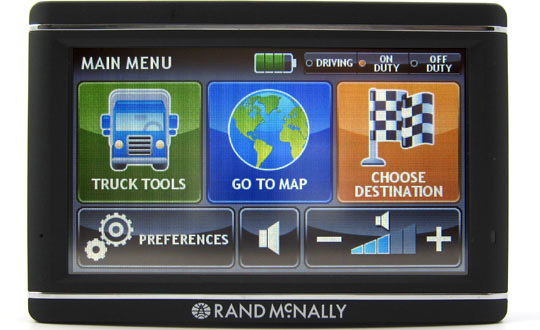 Swift truck drivers will have the opportunity to learn. Next articleShould I Outsource My Order Fulfillment?